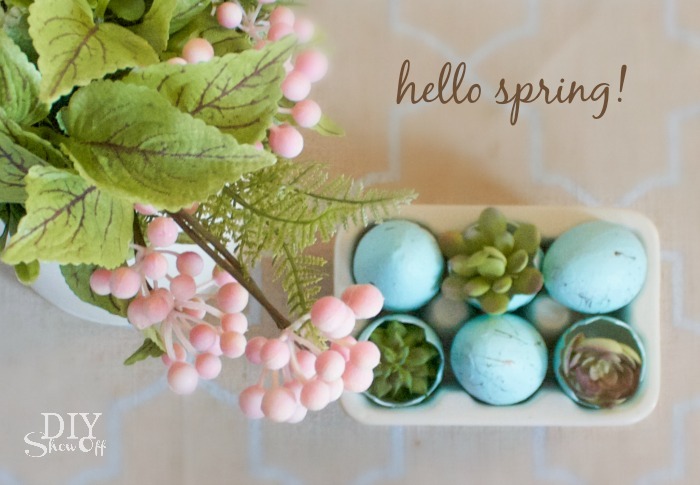 It’s finally time to take that winter decor and pack it up in boxes in storage where it belongs! 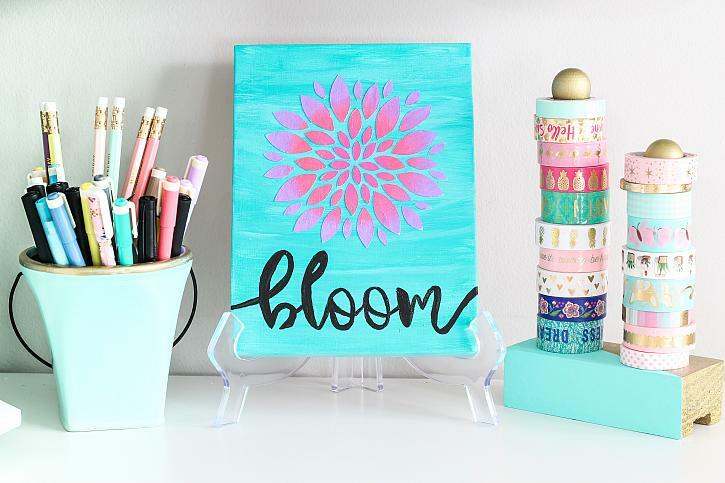 Do you ever sit after the new year, anxiously anticipating the time when you can bust out the brighter colors and relish in spring fever? 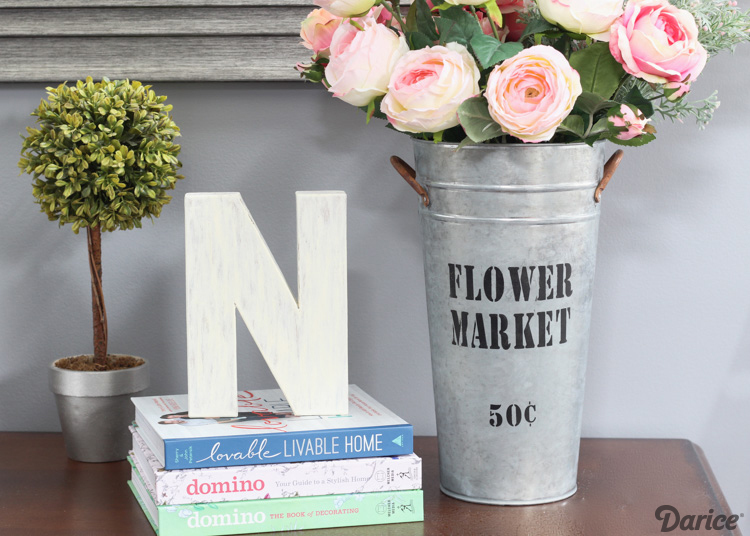 Sometimes there’s a downside to swapping out decor. 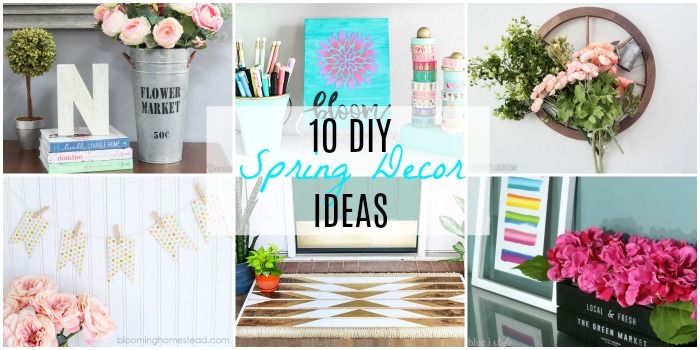 It can be pretty pricey to build up your decor collection for each season. 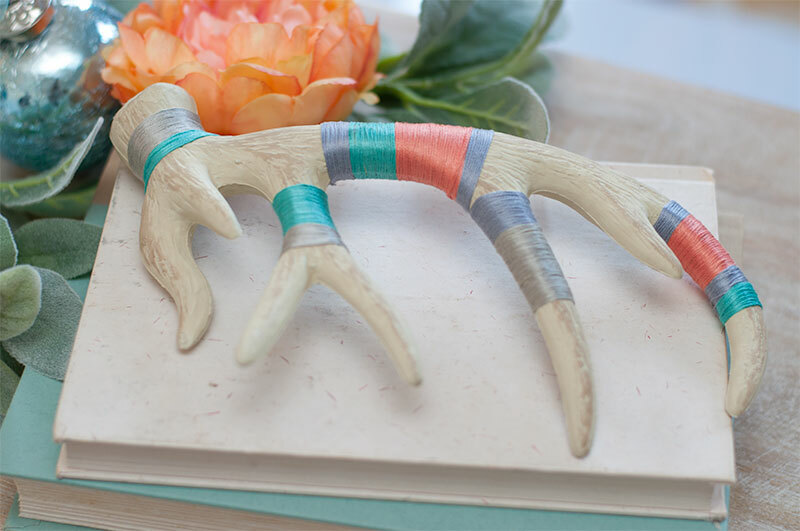 We here at Resin Crafts are all about getting you a bargain for your buck and creating gorgeous things without breaking the bank. 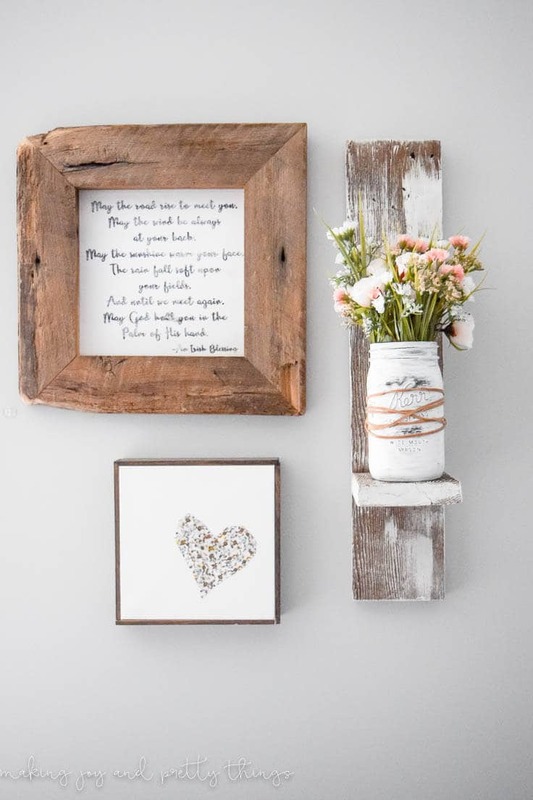 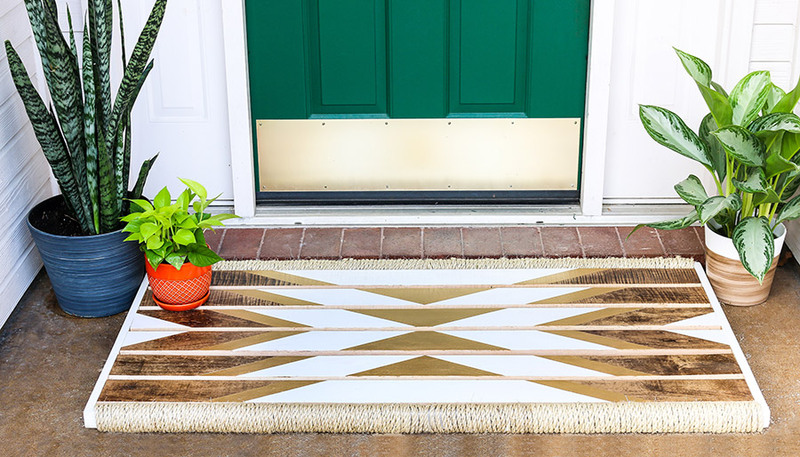 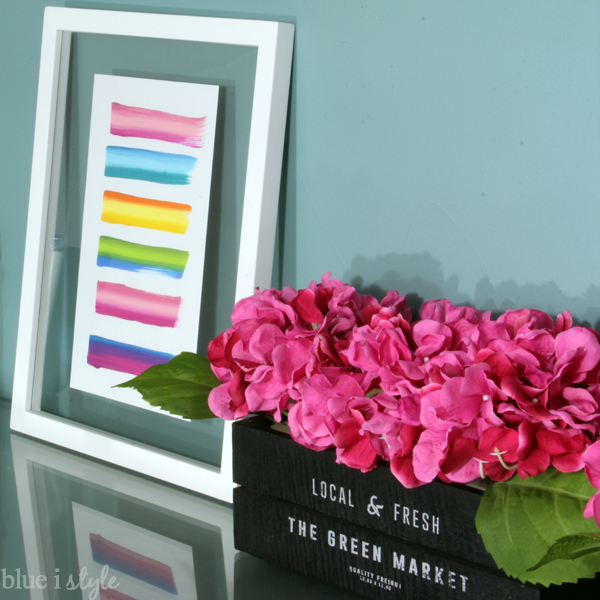 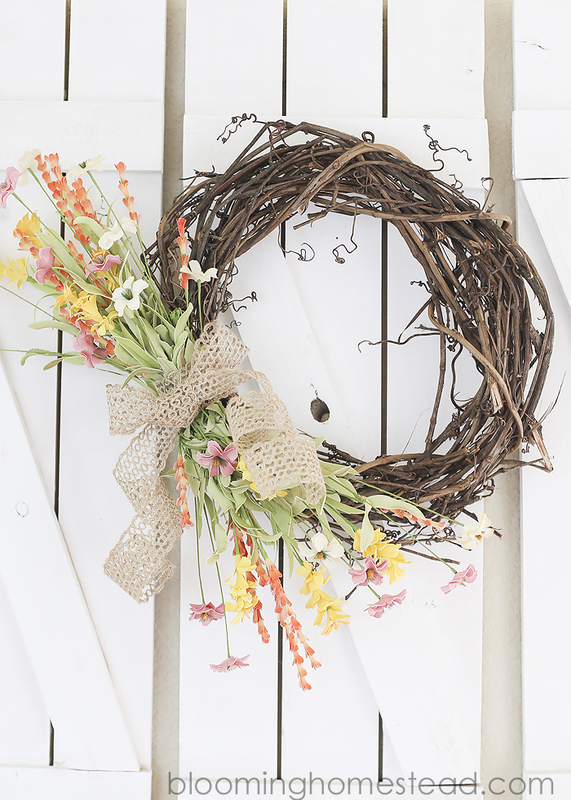 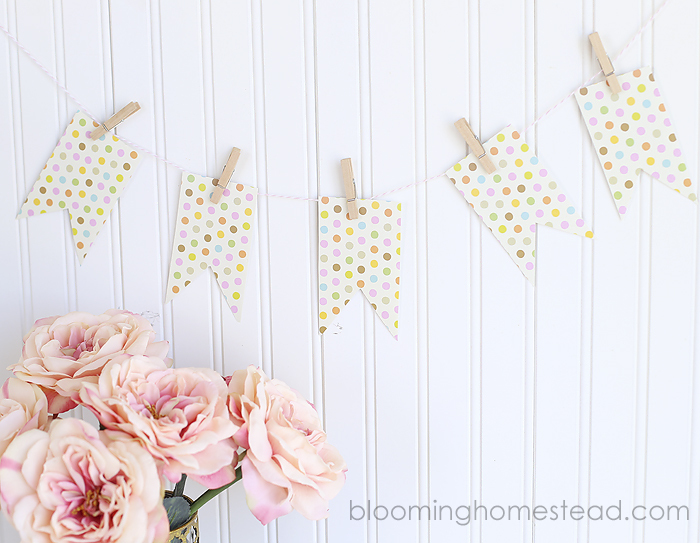 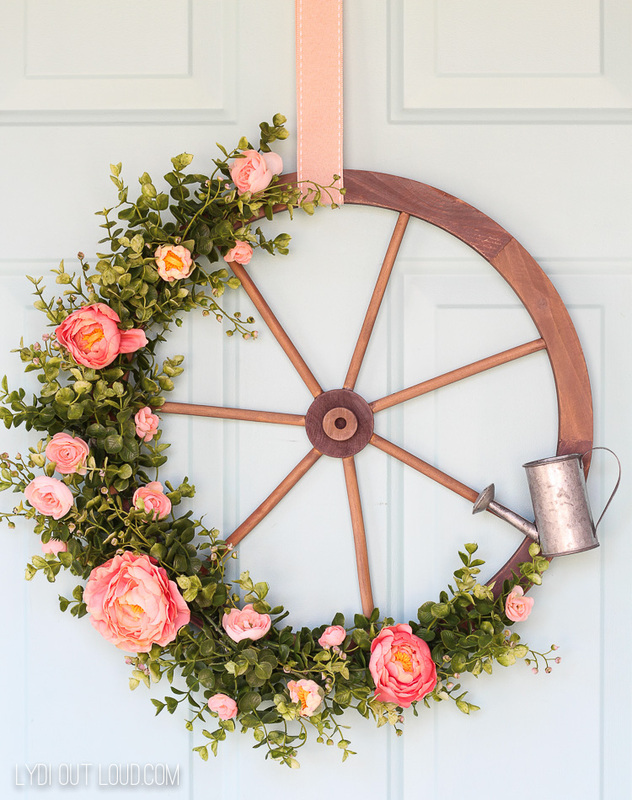 Check out these gorgeous DIY Spring Decor Ideas that we’ve rounded up for you today!